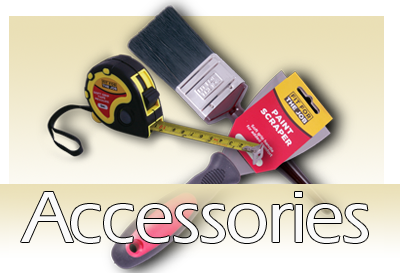 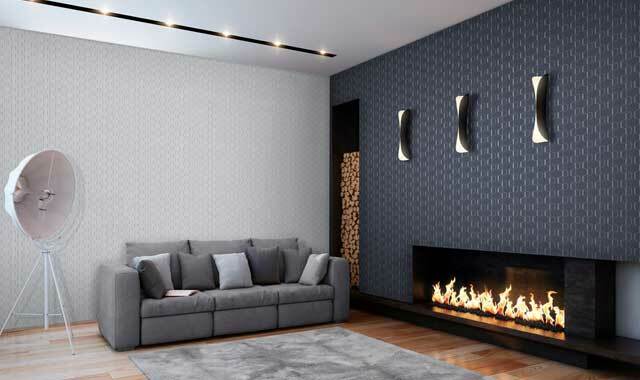 To view our huge selection of wallpapers, paints and accessories visit online shop! 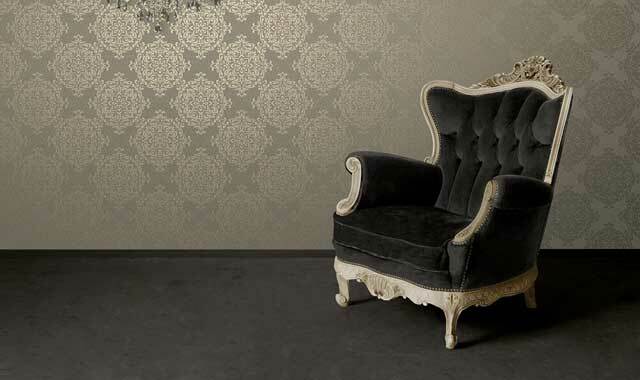 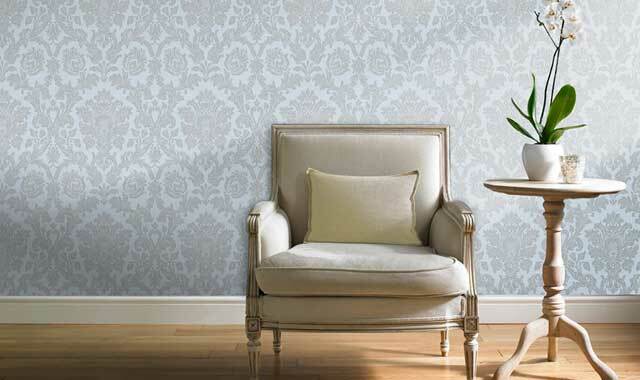 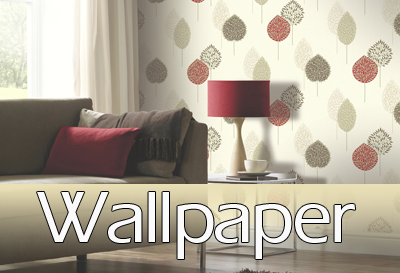 WallpaperHouse have a huge selection of wallpapers and paints for the domestic and trade customer. 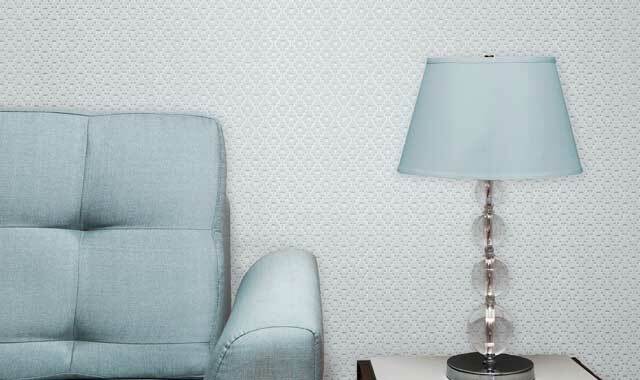 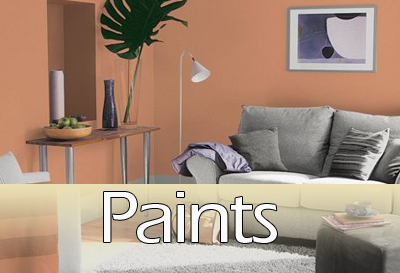 With the latest wallcoverings in a range of colours from bright and vibrant to subtle pastel shades, you are sure to find the perfect design and with our free paint mixing service, you are guaranteed the right colour of paint to add the finishing touch.